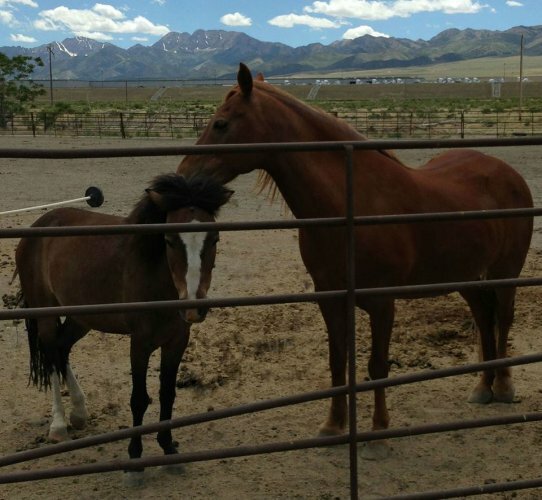 I had the most remarkable experience with Gilfry Horse Transport and in particular with Ofelia. I have had no experience with horse transporters before now but feel totally blessed that I found this company. Ofelia walked me through the process and gave me assurances that my precious babies would be well cared for. True to her word, Ofelia stopped every couple of hours and walked my ponies around to stretch their legs. At these times she would call me to let me know that they were doing fine and update me on the trip’s progress. She hit some severe rain and at times considered stopping for the safety of my ponies but then the rain would ease up so she would press on. My ponies arrived happy to see me and not spooked at all. During the course of all of this I have started developing a new friendship with Ofelia that I hope will be lifelong. I cannot say enough good about how well I and my ponies were treated. I HIGHLY recommend this company. Thank you very much Ofelia!